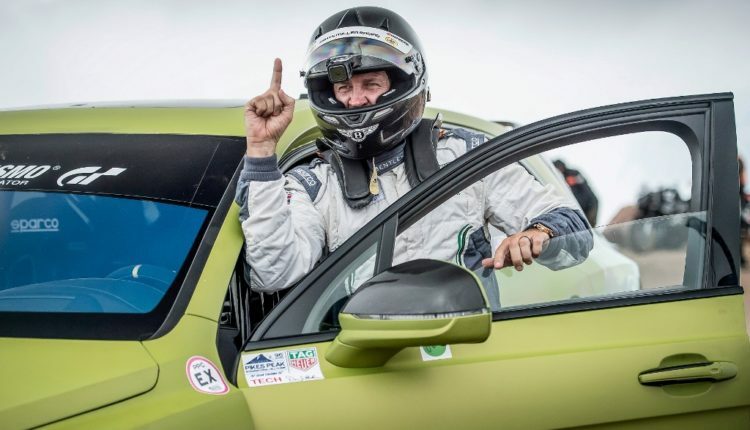 Bentley Motors is set to return to the Pikes Peak International Hill Climb on 30th June 2019, aiming to capture the production car record with the Continental GT. 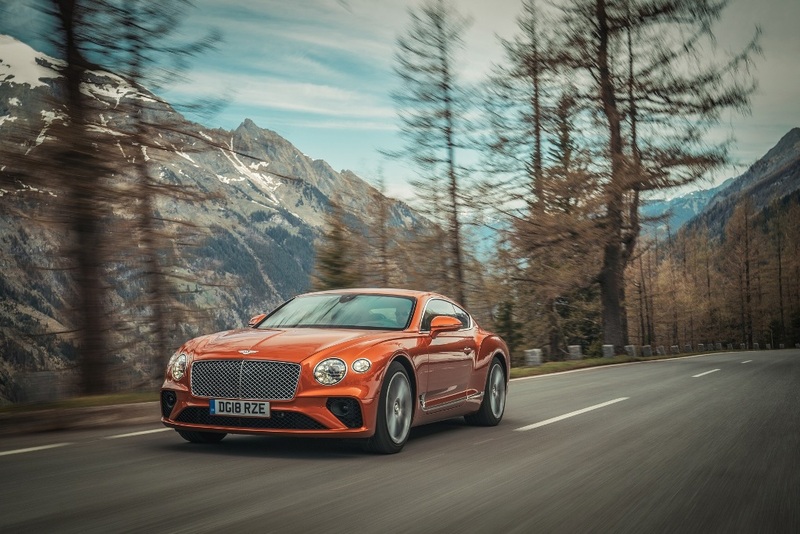 Developing 626 bhp and 900 Nm of torque, the new Continental GT’s hand-built W12 engine effortlessly accelerates from 0-60 mph in 3.6 seconds, complimented by an advanced 48-volt roll control system for extraordinary dynamic ability. 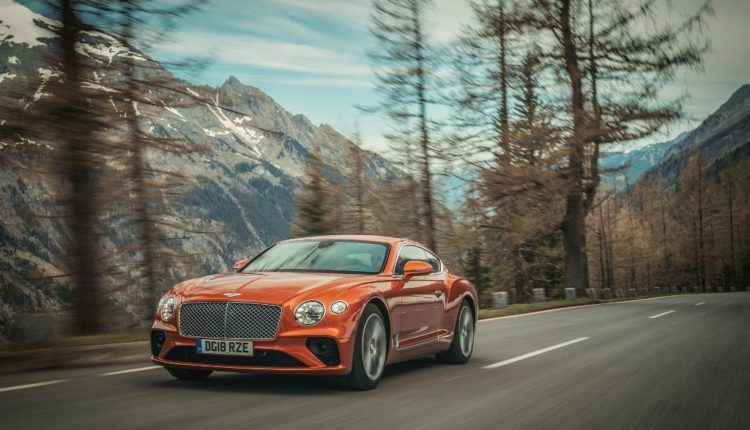 Twin-scroll turbochargers minimising turbo response time coupled with high and low-pressure direct fuel injection optimise power and torque delivery. 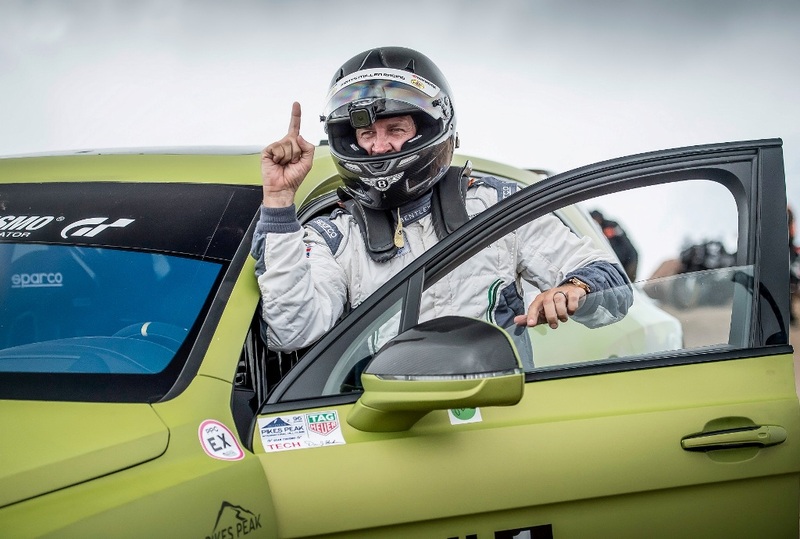 Following Millen’s record-setting run in the Bentley Bentayga at Pikes Peak in 2018, Bentley’s motorsport department – based at the company’s headquarters in Crewe, England – has already begun preparing the new Continental GT for the 2019 record attempt.